Myddle Nursery is part of Myddle Primary school and therefore provides a wealth of opportunities and facilities for your child from the age of 2. 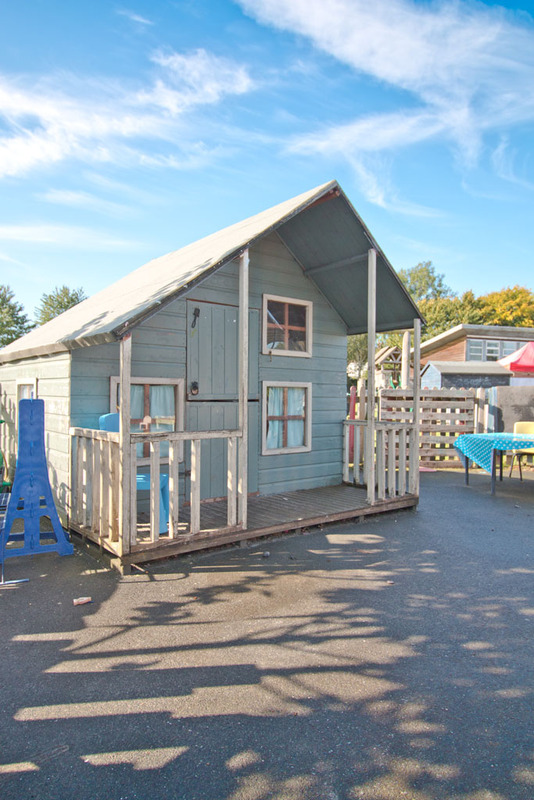 Children benefit from being in a purpose-build nursery building, with its own outdoor play area, with the added bonus of being able to use all the school facilities alongside this. 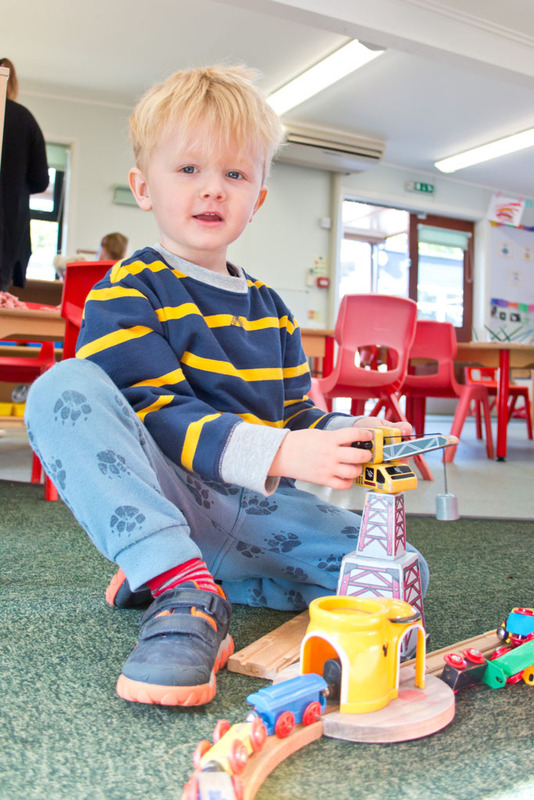 By attending our nursery, children work with our dedicated nursery staff, as well as teachers and TAs from the school, so transition is usually seamless for the children when they reach school age. We are open Monday – Friday term time only from 08:55 am – 2:55 pm. You may attend all day, or any pattern of regular sessions (subject to available space). For details of spaces currently available please contact the leader directly. For your comfort and safety we urge you to arrive promptly at 08:55 a.m. to ensure you have time to settle your child before we begin our morning activities. Likewise, please ensure you collect your child on time and provide information to Nursery if someone other than parents/carers is collecting. It is advisable to send your child in old clothes, as the many activities we offer can sometimes be messy. 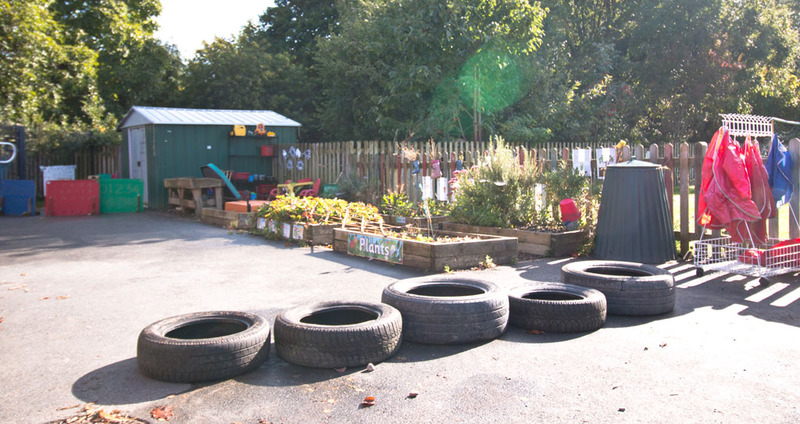 The EYFS requires staff to encourage a child’s exploration and creativity – we provide necessary protective clothing for art, gardening, mealtimes and cooking – but the children need to be free to experiment – and accidents do happen. 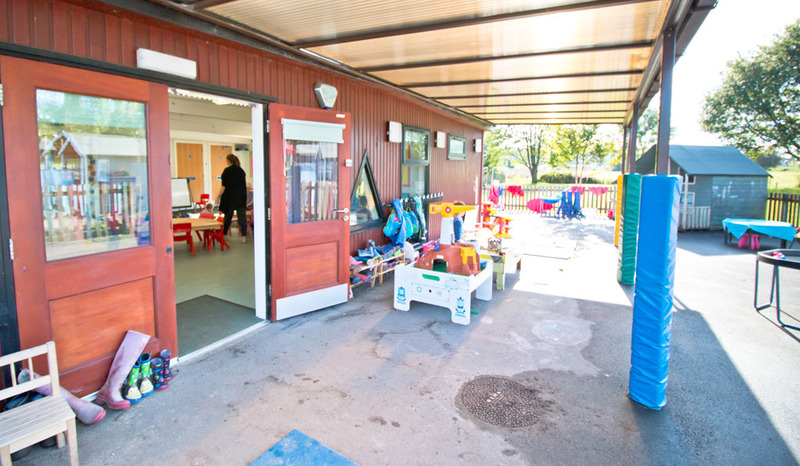 We do not encourage valuable items to be brought into Nursery, as we cannot guarantee their safety. 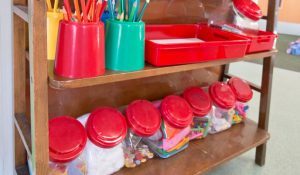 If children do bring in personal items they can be placed in their own drawer and may take them home at the end of the session. If you have any concerns about safety please speak to the leader. We accept children from the age of 2 years. 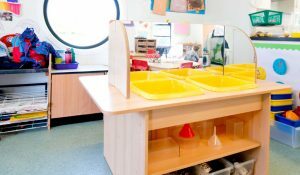 It is not necessary for your child to be toilet trained before coming to Nursery but we do ask that you provide nappies/training pants and any other specific toileting products. We have a specific Nappy Changing Procedure available for parents to see and will gladly discuss any needs that you and your child have with regard to nappy changing. We will support and work with parents in the potty training process and will assist in any way we can with aspects of behaviour or developmental issues that may arise. At present we charge £4.00 an hour for a Nursery session. All children aged 3 years and over are entitled to 15 hours of Nursery Education Funding. The child is eligible on the first term after their 3rd birthday. Some children aged 2 years old may be eligible for 24U funding, please check with the leader to see if you meet the requirements. For sessions attended by children under 3 and for extra sessions taken by funded children, we charge the standard £4.00 per hour. Please see our Fees Policy for details on payment deadlines and methods. There is also funding for 30 hours per week. This entitlement will be available to eligible working parents of 3 and 4 year olds who are already accessing or will access the existing universal 15 hours entitlement. It will provide eligible working parents with a total of 30 hours of free childcare per week over 38 weeks, or 1,140 hours per year if taken over more weeks per year. The entitlement will include the existing 15 hours of free early education which is already available to all three and four year olds. The additional 15 hours of free childcare is to help families manage the cost of childcare, and support parents into work, or to work more hours should they wish to do so. We require a Registration Form to be completed for each child. We can send this to you, or you can take it home with you when you visit. We will need details on record before you can leave your child with us. This includes contact numbers and photographs of all persons authorised to collect your child. Carol and Jodie are supported by Teaching Assistants from the main school as well, Ms Sharon Randall, Mrs Tracy Highfield, who work across the EYFS setting. 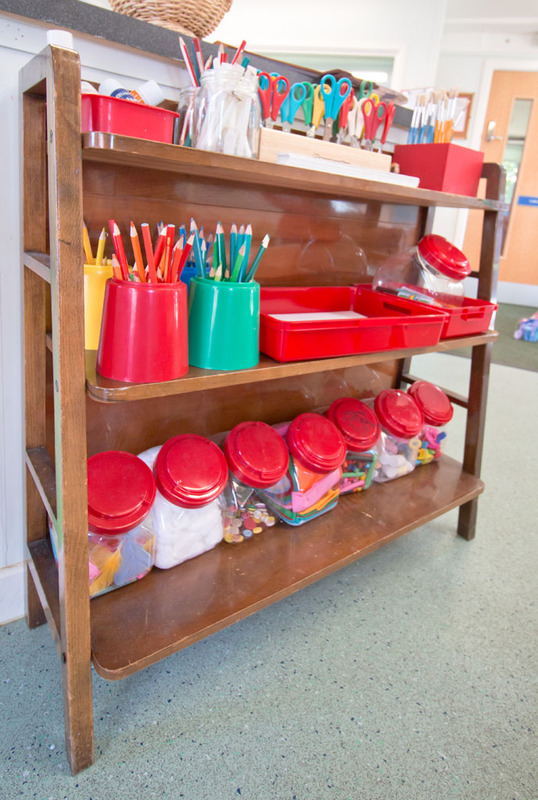 This helps prepare the children really well for transition into Reception class when they are older enough. Staff continue to attend professional development training in a range of relevant topics. All staff members hold First Aid qualifications; we have staff trained in Food Hygiene and SENCo. 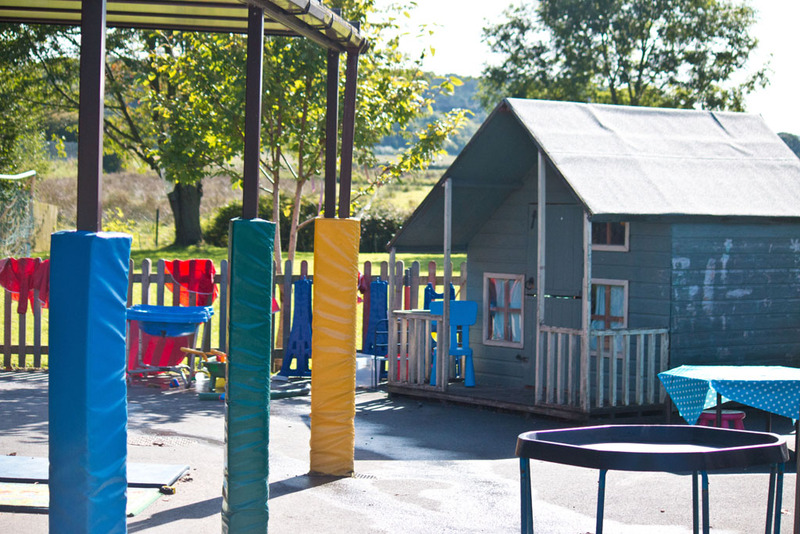 Our purpose built building has been specifically designed to maximise the potential of each learning outcome. 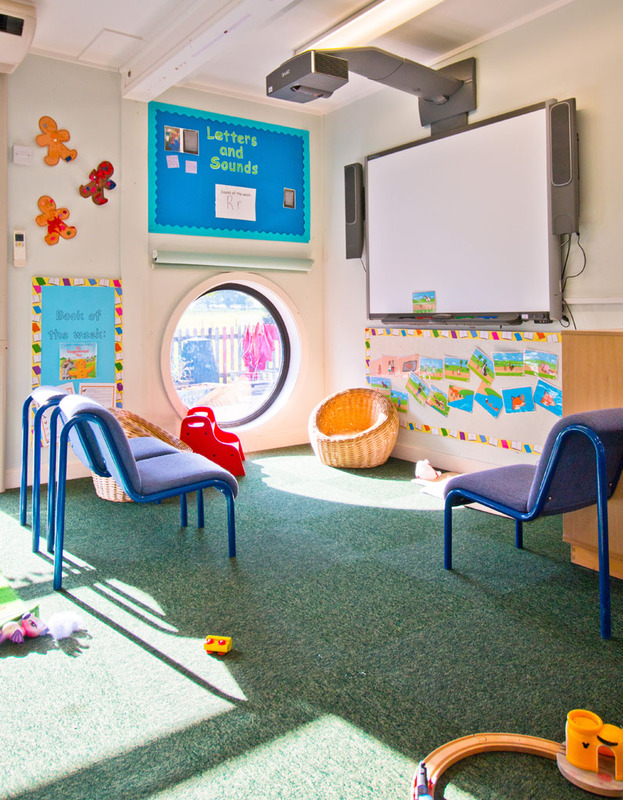 The space allows free-flow play throughout the day as children can access indoor and outdoor activities as they wish. 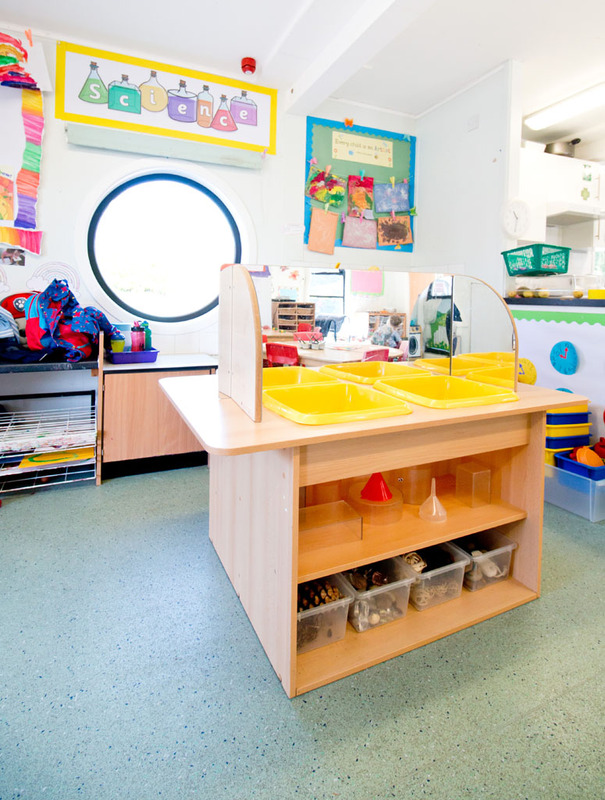 Amongst other things, the indoor area benefits from a dedicated art and messy play area, a quiet reflection space and a kitchen to enable cookery activities. 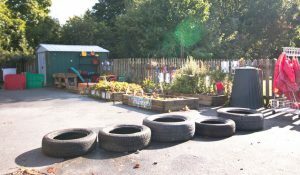 Outside there is a dedicated flower and vegetable garden and a large covered area to allow the children to play outside even if it is raining! 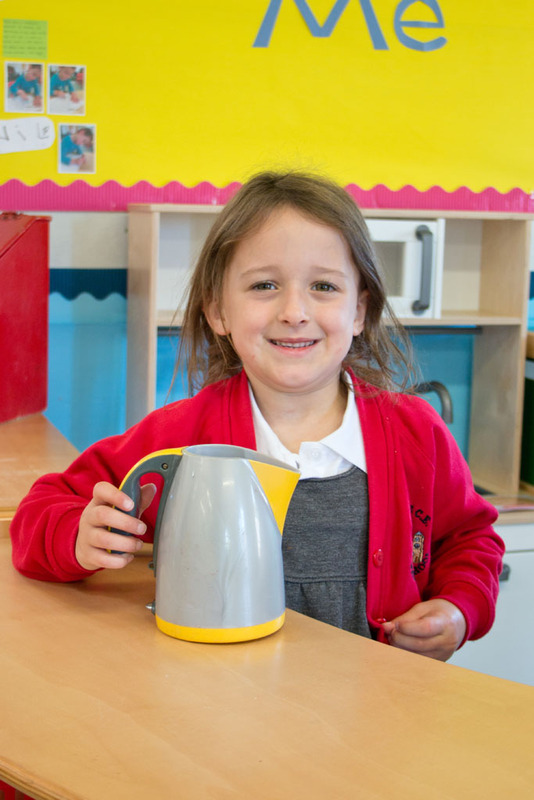 Our staff team is particularly skilled in encouraging the ‘creative’ and ‘discovery’ aspects of the EYFS with emphasis on self-expression, enquiry and experimentation. 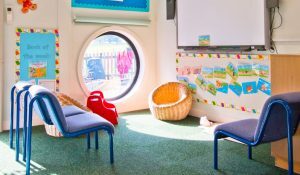 Staff have skills and knowledge to deliver the entire EYFS requirements in engaging and inspirational ways. 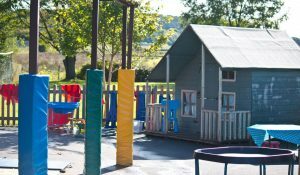 We benefit from close links with the Primary School and access the Forest School, outdoor environment and large sports hall on a weekly basis. 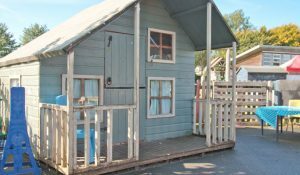 We are set in beautiful surroundings with excellent facilities for play.